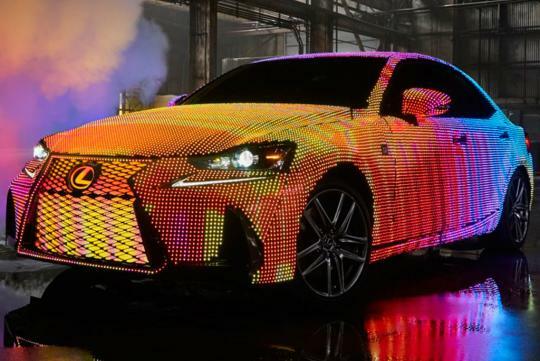 The company’s American arm has created a one-off Lexus IS, which has been covered head-to-toe with a responsive LED lighting array. 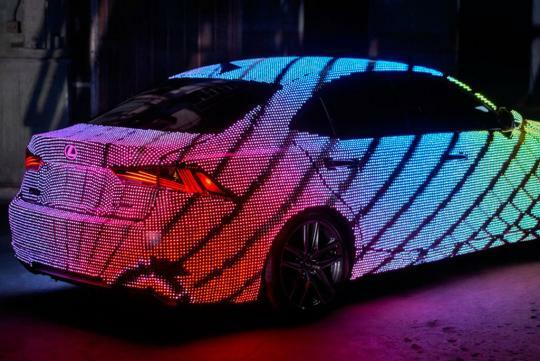 Created in conjunction Vevo, the Lexus LIT IS, as it’s known, was created for UK singer Dua Lipa and her latest music video “Be The One”. Almost every conceivable surface of the IS, excluding its windows, head- and tail-lights, have been turned into one giant LED screen. 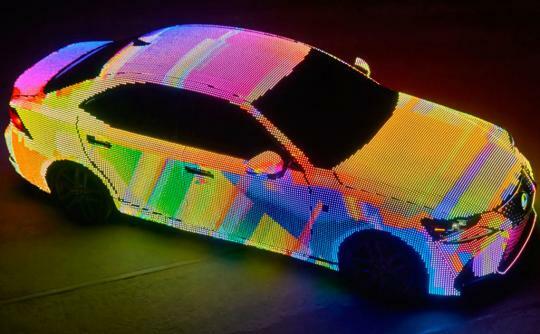 According to Lexus, the LIT IS features a density of 60 pixels per metre, 1610 metres of wire, 20 micro-controllers, and 5750 wires totalling 1610m in length. The lighting array is spread across 805 metres worth of LED strips. The setup can require up to 3000W to run, and is capable of emitting up to 175,000 lumens when all 41,999 LEDs are switched on. By way of comparison, a typical 60W light bulb emits around 800 lumens. The IS’ LED lighting array can be set to one of three modes: loop, Music Viz, and gesture. In Music Viz, the car’s lights react dynamically and in-sync to music. Set to gesture mode, the vehicle’s LEDs animate in response to hand movements by the driver.  Meanwhile loop mode is said to highlight the IS’ curves and styling features. Basically nothing better to do. Either cut their salary or reploy them to other division to further improve on Lexus performance and driving experience instead.